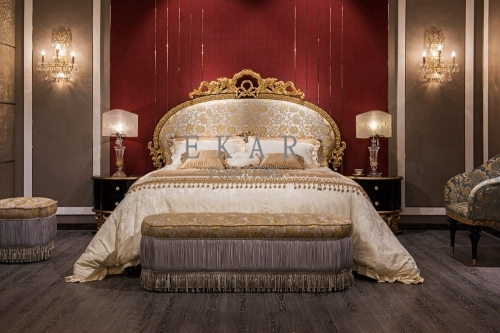 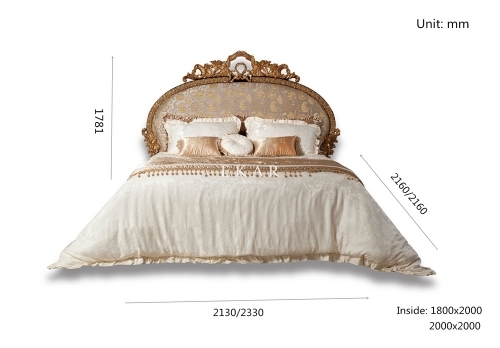 As our classic style, this European classical bed also focuses on our engraving process and material selection. 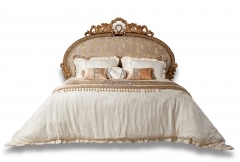 The whole style is exquisite and elegant, but also does not break luxuriant. 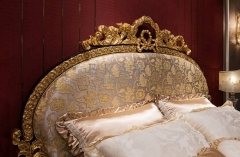 The hand embroidery of the head of the bed and carve flower to bring person warmth, have the function of calm emotion.